Join free & follow Zino Afterclub Memories !! by Zino Afterclub Memories !! 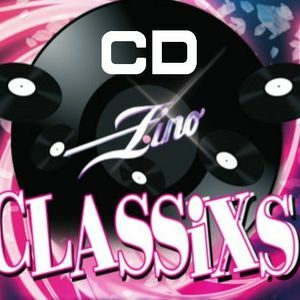 Zino_Classix_Fan_Mix_By_Dj_Francois-2014-F4Lby Zino Afterclub Memories !! VIFRAMA, DJ Dean, Junk Project & Aquaplex, Virtual Zone, Dee Dee and more. More from Zino Afterclub Memories ! !